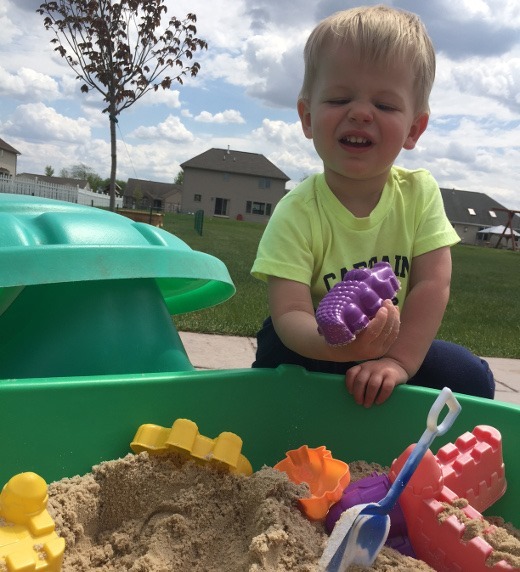 Even though summer doesn’t technically begin until June 21, I always feel like Memorial Day weekend truly kicks off the summer season, don’t you? While we’re saying hello to summer (yassss! ), I wanted to shared some of the fun things we’ve been doing this past spring! 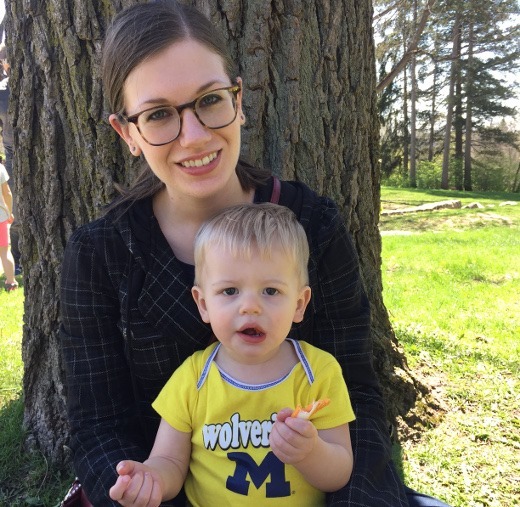 One place we’ve been frequenting mucho this whole winter and spring season has been the Matthaei Botanical Gardens. The indoor conservatory is a glorious haven year-round. It’s warm, humid, and filled with tropical green plants and trees (plus a whole cacti and succulents room!) A visit here lifts my mood immensely any day of the year, but especially on colder winter or spring days when I am so eager for summer to arrive and need an escape from the cold and gloom. 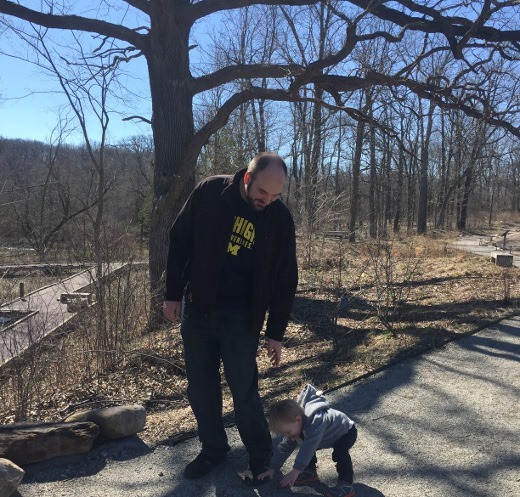 And when spring arrived, we headed outdoors to explore the nature trails and the gardens. This place really is such an asset to Ann Arbor and one of my favorite places in the city (along with the Arb which actually probably is my favorite place in A2)! On days when the weather is less-than-stellar, I try to come up with interesting things for J to do indoors. 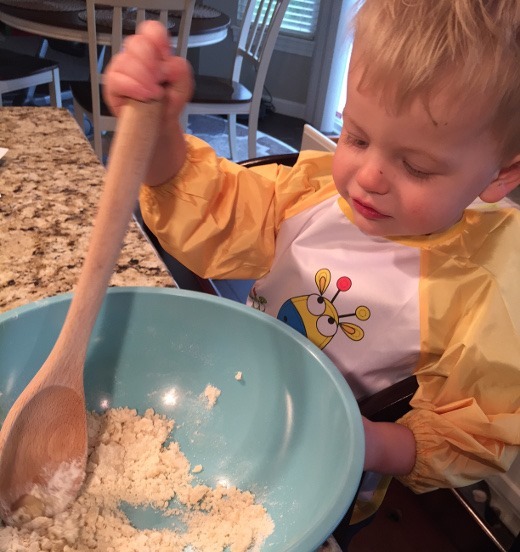 One day we tried making cloud dough with oil and flour. Kind of fun but mostly extremely messy! 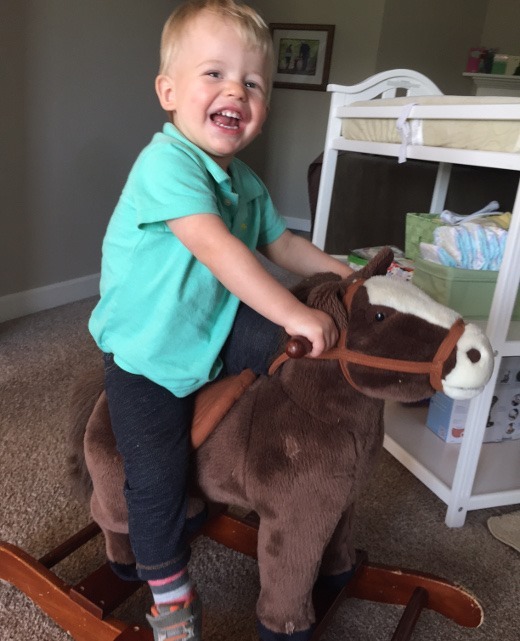 He does love his new rocking horse though! 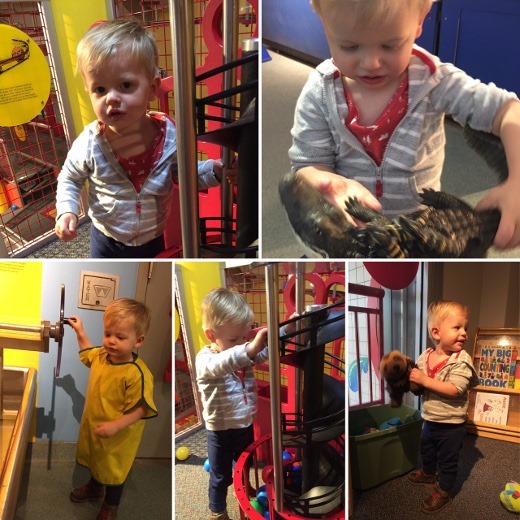 We’ve been also taking advantage of our membership to the Ann Arbor Hands-On Museum on cold and rainy days. The preschool room is great for kiddos four and under! 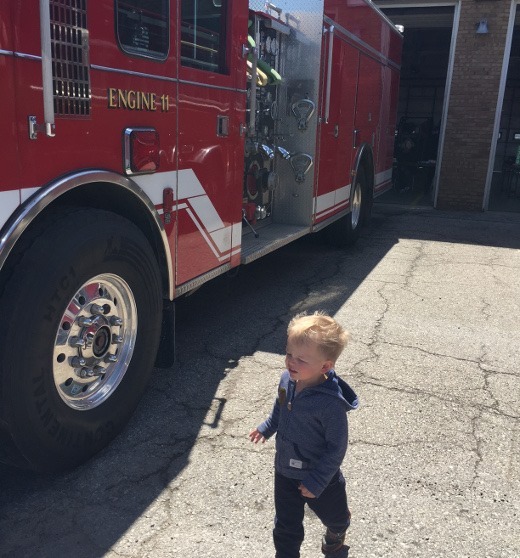 One day we visited the fire trucks at the fire station. “Woo woo woo!”, J said. 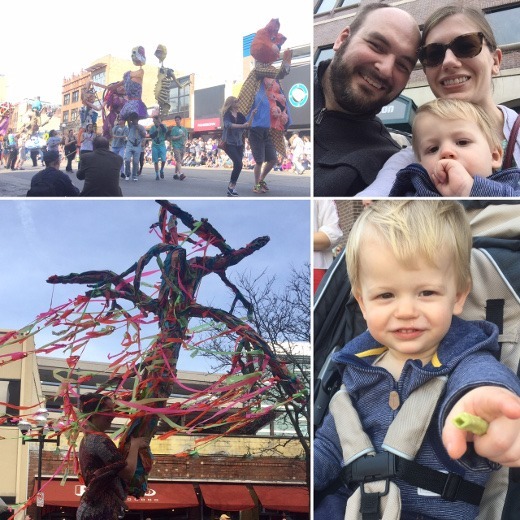 In early April, we attended the Festifools Parade in downtown Ann Arbor and it was really fun. I would definitely like to go again next year! 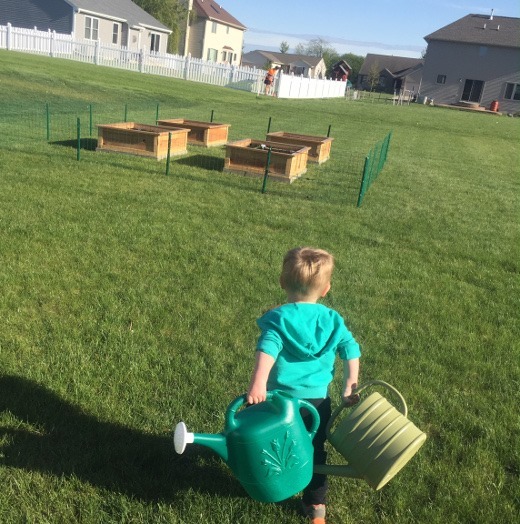 My lil dude is always SO eager to do anything outdoors, and loves to help water the garden! 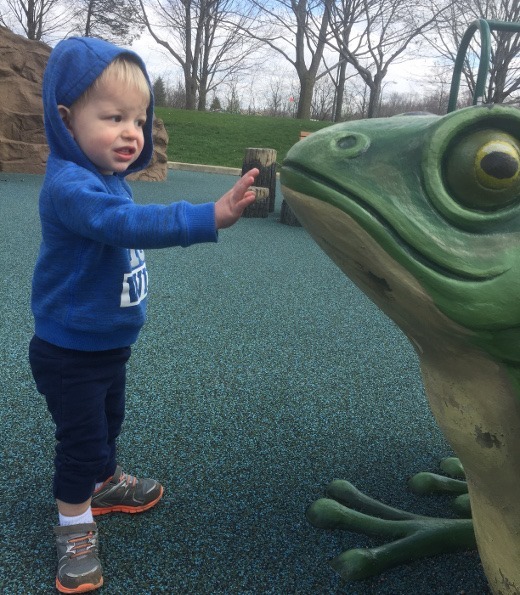 We also really like the playground for tots at Gallup Park. It’s the best playground in the area I’ve found for kiddos his age. 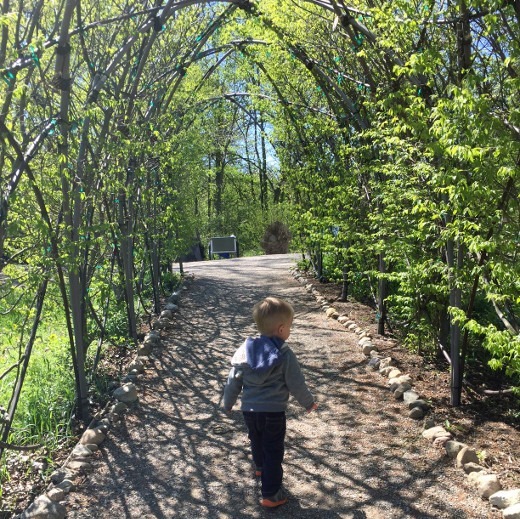 Leslie Science and Nature Center is another place we love to visit (the birds of prey are on display for free everyday and J’s obsessed with the owls! ), and in April they hosted an Earth Day Festival. It was such a nice spring day! 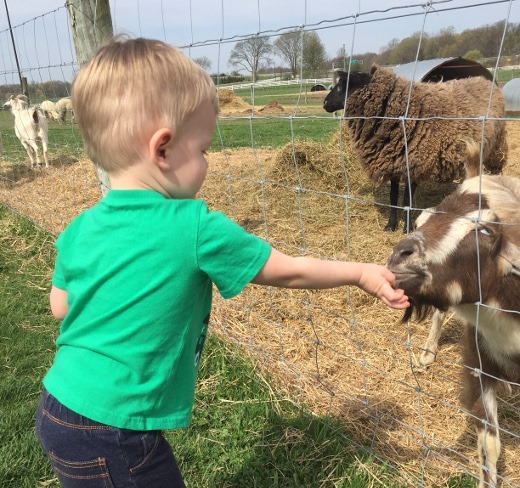 Since I work in the building, I get free admission to the petting farm by my office, and it’s always a good time! 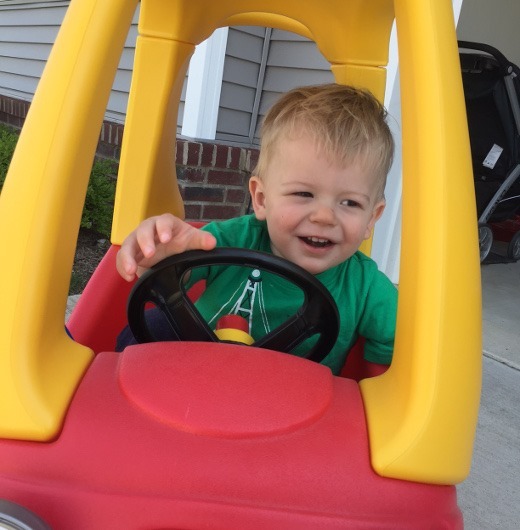 What childhood would be complete without a Little Tykes Cozy Coupe? Another favorite pastime of this cute little face is obviously eating. He LOVES to eat. (Same here.) 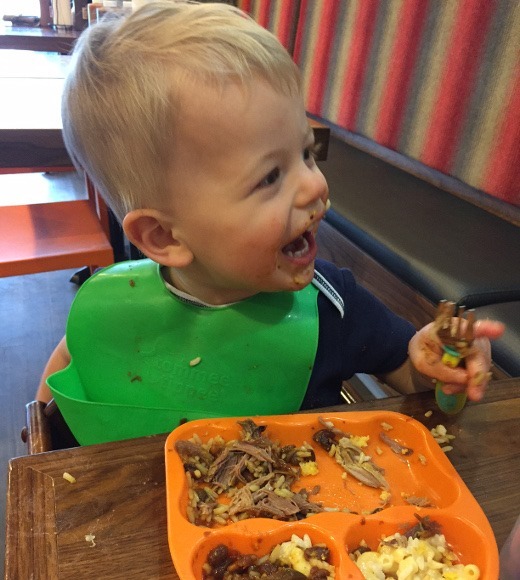 And he LOVES BBQ! Here he is laughing at his grandpa while we’re out for lunch at Satchel’s! 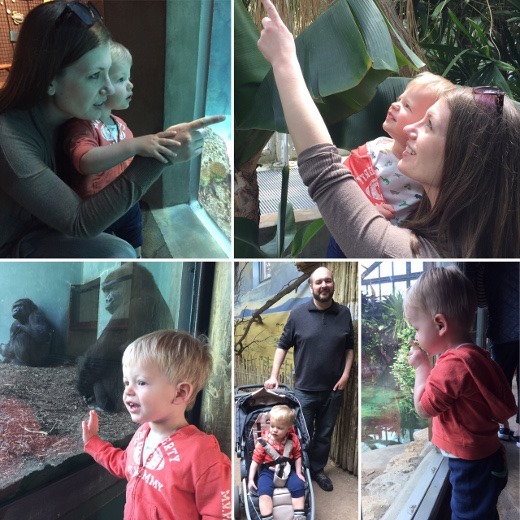 J had his first trip to the zoo a couple weeks ago (Toledo Zoo) and we had a blast! My second Mother’s Day was low key and delicious. 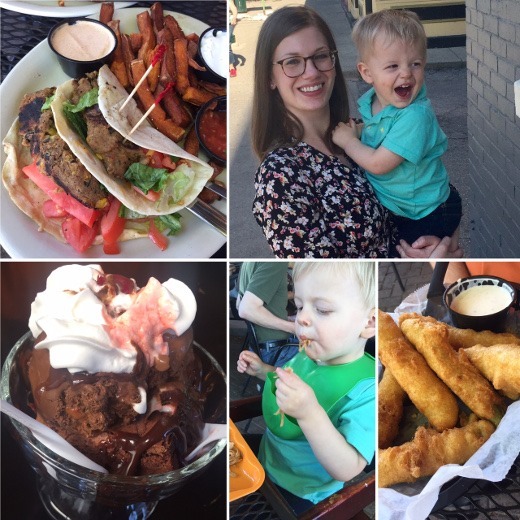 We had dinner at Sidetrack (black bean tacos, sweet potato fries, and beer-battered pickles!!!) and a brownie sundae dessert at Cream & Crumb. 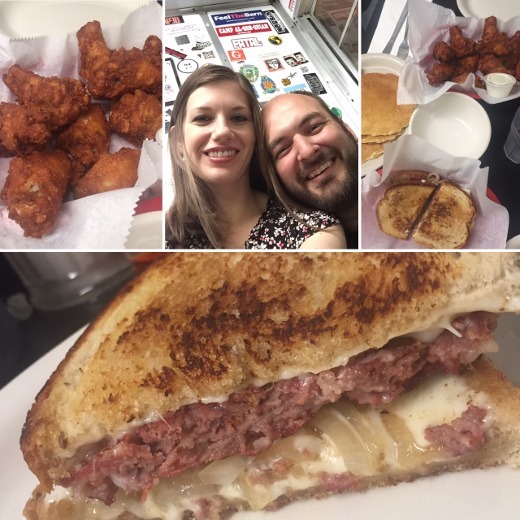 But sometimes mama and dada need a night out too, and we’ve been trying to be better about having a date night once or twice per month lately. 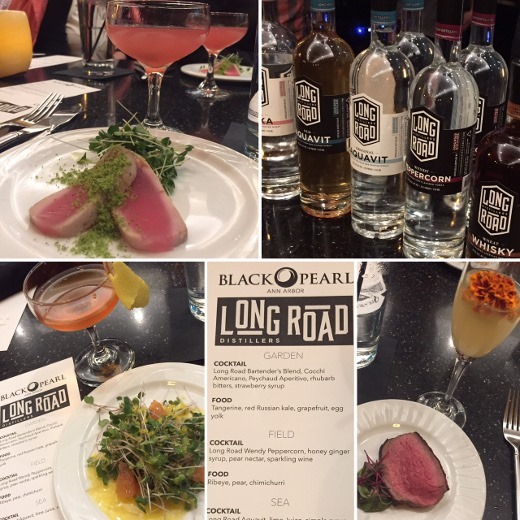 Last week while Jack was with his babysitter, the huz and I attended a cocktail dinner at Black Pearl, featuring spirits from Long Road Distillers. I don’t know about you but I am super pumped for whatever summer has to bring!